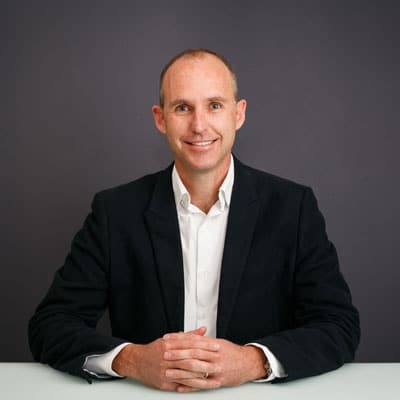 Giles Gillett is the managing director and founder of the New Leaders Foundation, a not-for-profit company that focuses on strengthening the capacity and efficiency of the education system to manage and use learner and educator data to improve interventions in schools. Giles has worked in the public and private sectors. He holds a Bachelor of Commerce degree, a Higher Diploma in Education, a Diploma in Advanced Practitioner Coaching, and a Certificate in Social Entrepreneurship. Giles is a fellow of the Africa Leadership Initiative – South Africa, a member of the Aspen Global Leadership Network, and a member of Entrepreneurs Organisation.